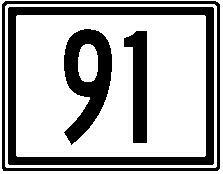 Maine State Route 91 is a short east-west highway in Southern York County. It is in extreme Southeastern Maine. ME St Rt 91 does not pass through any towns in York County. ME St Rt 91 is not multi-plexed in York County. ME St Rt 91 intersects the following highways in York County. Maine Stte Route 236, near South Berwick. 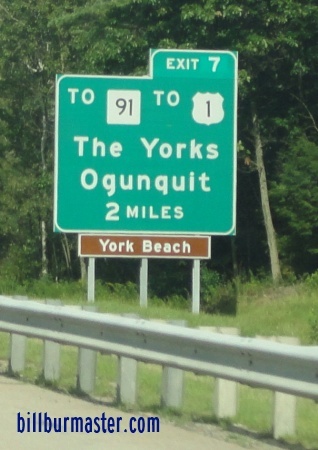 Interstate 95, (Maine Turnpike) near York Village. U.S. Rt. 1, at York Village. A BGS on NB I-95/Maine Turnpike.